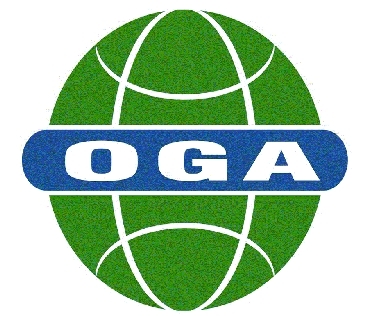 Senior Engineer,China Petroleum Pipeline Engineering Co., Ltd.
Natural Gas Trading Manager, China Zhenhua Oil Co., Ltd.
Analyst, Argus Media Group Pte. 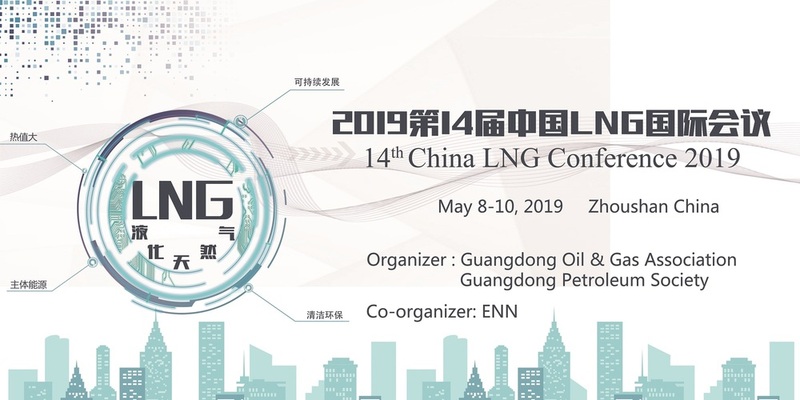 Ltd.
General Manager, Yunfu Zhugang New Energy Co., Ltd.
More Topics to be confirmed! For reservation with special room rate, please fill out the reservation form below.